Home News CAS in the media Can Cowboy Action Shooting Pay Real Dividends In The Real World? 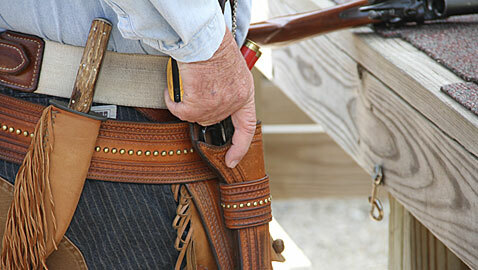 Can Cowboy Action Shooting Pay Real Dividends In The Real World? Michael “Wold Bane” discusses how a “social” sport like cowboy action shooting can pay real dividends in Real World encounters! Listen to the podcast on Down Range TV!